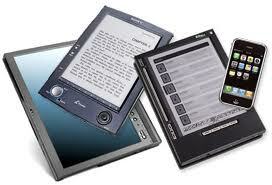 I now offer a service converting your book to Kindle or epub format. You provide the book, in just about any electronic form - Quark, InDesign, PDF, doc/docx etc. I deliver epub and mobi files, ready for upload to Amazon and other online retailers. Fast turnaround, personal service, competitive rates. I specialise in books with musical content and can accept manuscripts in Sibelius or Finale format. I also offer music score preparation using Sibelius.